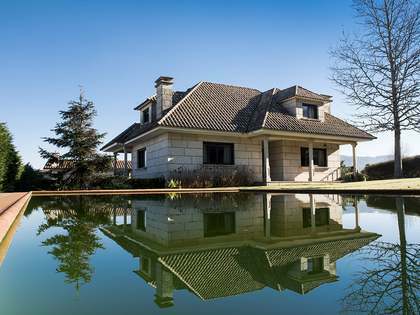 Home to the Ribeira Sacra wine-growing area, the medieval city of Orense and some of Europe’s greatest hot springs, the province of Orense is one of inland Galicia’s best-kept secrets. 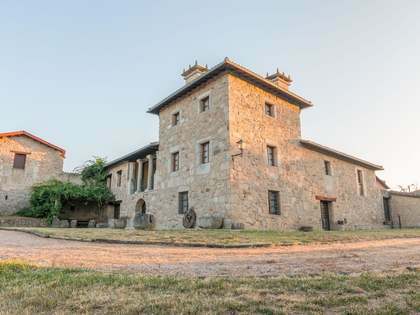 Lucas Fox offers an excellent selection of large country estates, pazos, charming historic stone houses and ruins for sale in this stunning corner of Spain. Orense is a province of Galicia, in the north-western tip of Spain, bordered by the provinces of Pontevedra to the west, Lugo to the north, León and Zamora to the east and by Portugal to the south. Landlocked and surrounded by mountains on all sides, it is a mainly rural area that enjoys a warm Mediterranean climate and offers a great quality of life to those that settle here. Ribeira Sacra, in the northern section of the province of Orense, comprises the land around the Rivers Sil, Cabe and Miño. 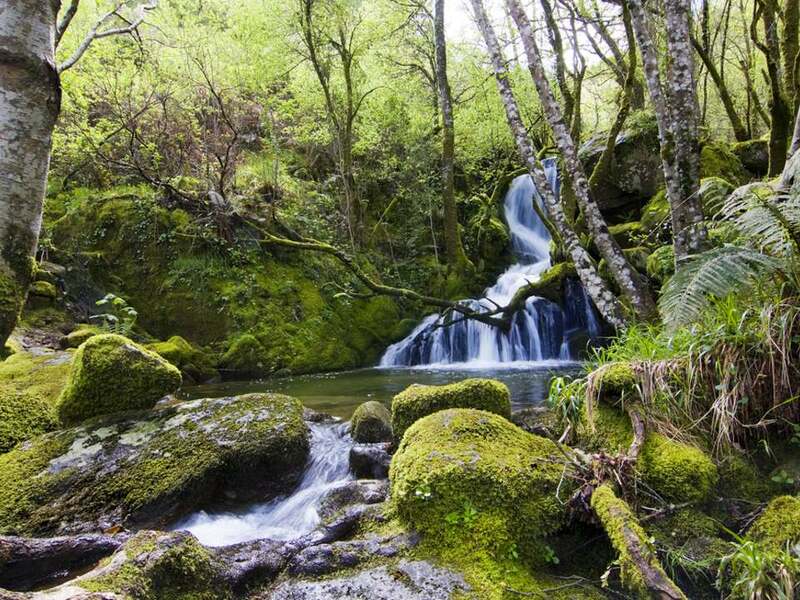 Before flowing into the Miño, River Sil borders the provinces of Lugo and Orense through the impressive deep Sil Canyon, creating a breath-taking unique landscape of rock formations, winding waterways and vertical green slopes clad with vineyards. Properties available in this area boast incredible panoramic views and offer a golden opportunity to reconnect with nature; ideal as holiday homes or rural tourism businesses. Known as the city of water, Orense is the capital of the province by the same name and the third largest city in Galicia. It is home to a great variety of tapas and wine bars, cultural events, markets and the famous As Burgas Thermal Baths. Orense City is famed for its stunning Modernist architecture, particularly the works of the genius architect Daniel Vázquez Gulías, as well as the historic medieval centre of the city and the modern perimeter. Outside of the city we find the medieval towns of Ribadavia, Alllrariz, Celanova and the beautiful monasteries of Oseira, San Estevo (Hotel) and San Clodio (Hotel). Orense province is also well known for natural parks, hiking tours, cycling, heritage sites and wine tourism. 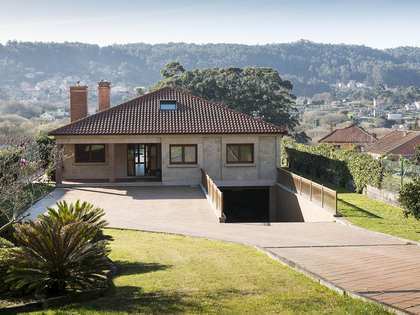 Lucas Fox offers a complete profile of premium properties for sale and rent throughout the entire province of Orense, carefully selecting those that match each client’s personal taste and requirements. 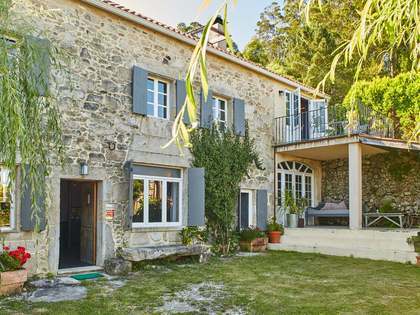 Properties in popular demand include large country estates, wineries, stone houses, charming villas, ruins, farm houses, monasteries and traditional Galician manor houses, known locally as Pazos. 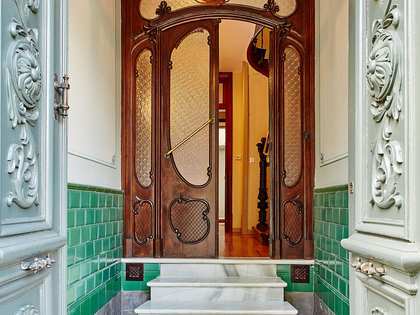 These properties offer history and unique period details in their architecture which are a draw for the discerning client seeking a property with character and charm. Over recent years there has been a steady increase in interest in this area among both international and national clients. It appeals to those seeking contact with nature, space, privacy and privileged private outdoor space and views. Whether seeking a project property to convert into a permanent residence, a holiday home or a potential business such as a boutique hotel or restaurant, Lucas Fox has a variety of properties for sale in this area that are ideal. 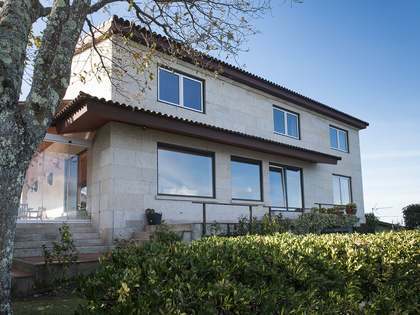 Explore our catalogue and contact us to secure your own home in stunning Orense.